The Most Attractive Pony Tournament 2013! 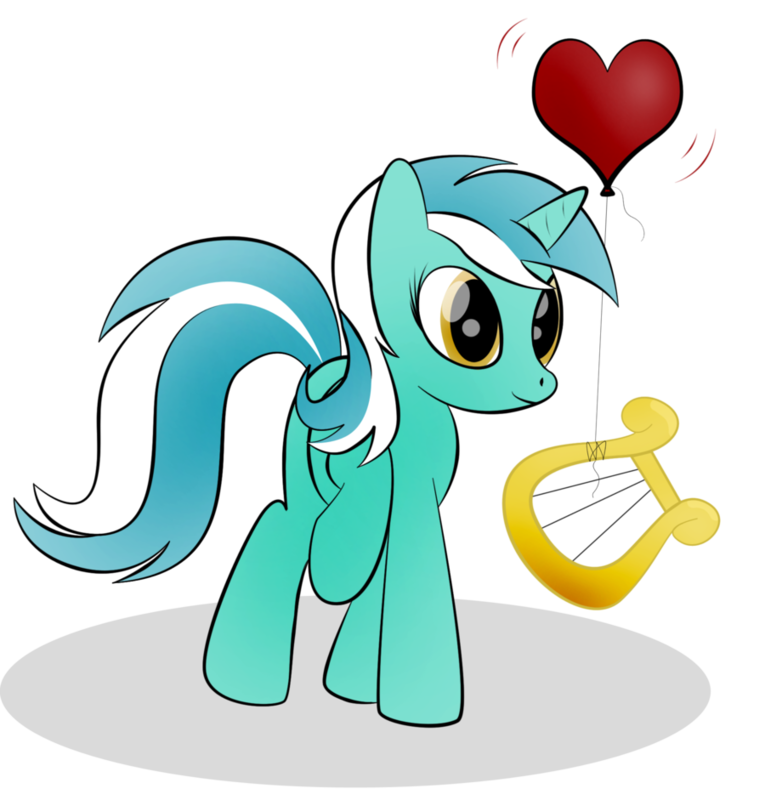 The tournament has come to a conclusion -- Lyra Heartstrings is the most attractive pony of 2013! Thanks to everybody who participated by casting their votes as the tourney went on. Congrats to the Lyra fans who fought well and fought hard, and Fluttershy was a worthy adversary. Lyra Heartstrings is the Magic Bowl I champion! She wins it 108 to 83. Until next season, see you all then. Wait, where the hell are Luna, Celestia, and Cadance??? You forgot the princesses!!! Anyway, I voted for Twilight, Trixie, Rainbow Dash, Applejack, Nurse Redheart, Spitfire, Rarity, and Daring Do. Lets get this show on the road! Almost voted for Roseluck but I went with Applejack in the end. 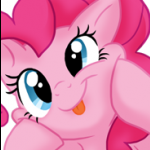 It hurts not to vote for Pinkie, but after reading Winning Pony I had to go for Cloud Kicker. Daring Do, she reminds me of somepony. Thanks for going to the trouble of setting this up. May Dashie take the title. I left them out on purpose. Royalty has no bearing here. Gotta give it up for the subjects of Equestria in this tournament/contest. Do you have any idea how many Luna fans there are? They aren't gonna be very happy. Plus Luna and Cadance are two of the most attractive ponies in my opinion. I don't think it's fair to leave them out just because they are royalty. That's part of the reason why I left them out. Celestia, Luna, and Cadence would be like playing legendaries in an online Pokemon game and thus would be unfair for the other contestants. As I said, this is not a favourite pony contest. That's part of the reason why I left them out. Celestia, Luna, and Cadence would be like playing legendaries in an online Pokemon game and thus would be unfair for the other contestants. Yeah, Pinkeh better win PFC East. Especially after what happened in the last most attractive pony thread. You remember that? I do. CLEAR AS CRYSTAL! Twilight, Vinyl Scratch, Flitter, Applejack, Pinkeh Pie, Spitfire, Octavia, and Fluttershy. And of course Fluttershy will be the winner ^.^ <3 End of story. I know, but choosing the contestants was tricky so I figured it would be better to let go off the princesses in this one. There was also the dilemma of placing everyone in their divisions... so there's another reason to do it. I swear this is already a topic. Oh well. Anyways, voted for Colgate, Trixie, Flitter, Roseluck, Nurse Redheart, Cloudchaser, Rarity and Lightning Dust. There is a similar topic to this but not in the tournament style that I've set up. With the NFL playoffs around the corner I figured I should do this for some big-time fun. I wish Thunder Lane was there, to me he is the most attractive pony to me. All of these were female ponies instead of male ponies so yeah. Or at least Doctor Whooves please. But Rarity is best pony so she is automatically best _____ by default. But man how is Trixie beating Vinyl Scratch? Boo I say. Boo to that. And the always adorable Fluttershy! Really, I think it's the mane, and color of the pony that makes my desision. The PFC East is pretty competitive so far. We'll see what happens but I've got her winning her division as well. Exciting stuff, is it not? And also, AJ already won EFC South. You actually DARED to put Cloudchaser AND Spitfire on the same poll?? My, my, Devin, you seriously want us to choose between those two??? Applejack is leading with 22 votes. I am very okay with this. Damn, just look at my avatar. I say look. At. My. Avatar. EFC East- Twilight. So very adorkable, as much as I hate the word it describes her perfectly. Plus, dat blush in Magic Duel. EFC West- Bon Bon. She's pretty enough, I guess. I can see why Lyra is with her. EFC South- Applejack.  Classic southern belle in pony form, but she could probably kick your flank. Rough woman. PFC East- Nurse Redheart, because nurse. PFC West- Cloudchaser. Dat mane. PFC North- Rarity. Just look at her! Awesome personality to boot, what a woman! PFC South- Fluttershy. Love the shy types, plus she's the best humanized. I figured that would spice things up. It will drastically affect how the playoffs will come about because now either of them can be wild cards and give their opponent a really tough time. Oh, I'm sure she'll lose. Cuz I'm like THE ONLY ONE who thinks Pinkeh is attractive. Apparently Celestia is more attractive than Pinkeh, because she scored higher on the poll than her. PINKEH SCORED THE LOWEST OUT OF ALL OF THE MARES!